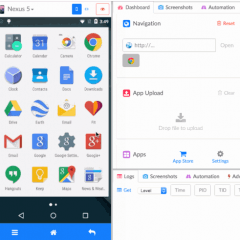 Selenium for Android” (Test automate native or hybrid Android apps and the mobile web with Selendroid.) Join us on IRC #selendroid on freenode. 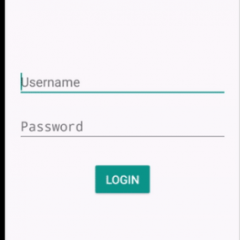 A sample android starter project to demonstrate the integration. 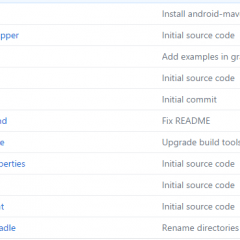 Automated Functional testing for Android based on cucumber. 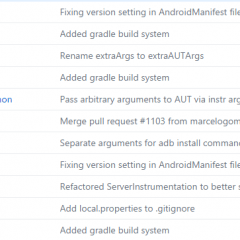 Android’s ever-expanding ecosystem of devices creates a unique challenge to testing applications. Spoon aims to simplify this task by distributing instrumentation test execution and displaying the results in a meaningful way. 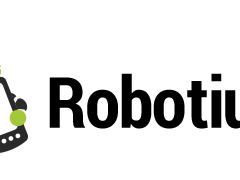 Bot-bot is an Opensource android automation testing tool. Bot-bot only needs an apk of the application that needs to be tested. 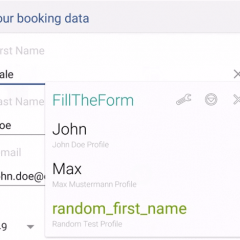 It integrates itself automatically to the application for recording and test execution purpose. 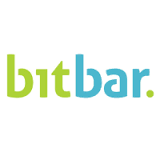 Bitbar Testing provides versatile deployment options for different types of mobile app developers. 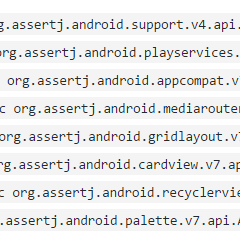 Android-ABTesting simplify the management of AB tests in your Android application. It is useful, for example, when you want to check if a new feature is appreciated by your users. 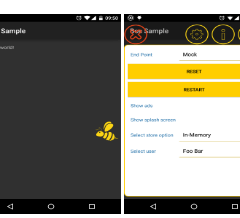 Android project to experiment various testing tools. It targets Java and Kotlin languages. Priority is given to fluency and ease of use. 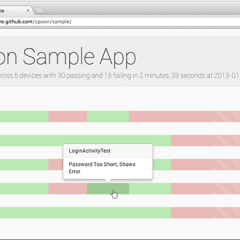 The idea is to provide a toolbox to write elegant and intelligible tests, with modern techniques like behavior-driven testing frameworks or fluent assertions. 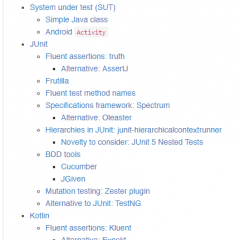 Android library that allows you to run your acceptance tests written in Gherkin in your Android instrumentation tests. 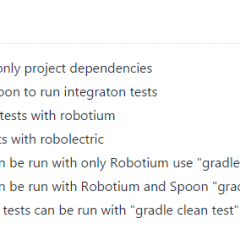 Robotium is an Android test automation framework that has full support for native and hybrid applications. 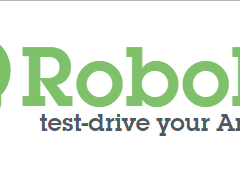 Robotium makes it easy to write powerful and robust automatic black-box UI tests for Android applications.